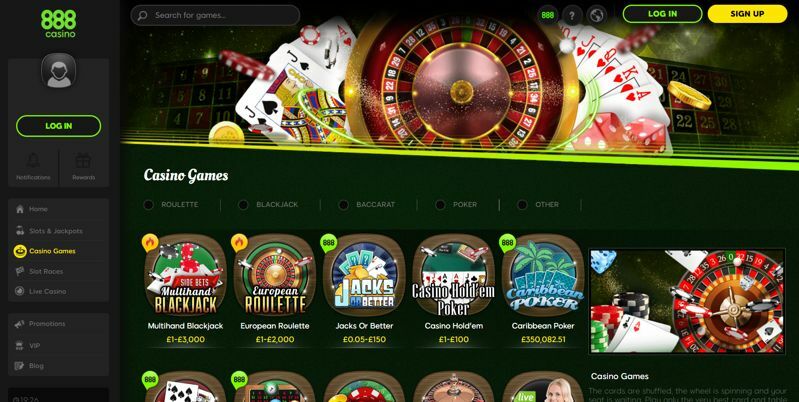 888 are really starting to take a stronghold on the gambling industry and are now widely regarded as one of the biggest to offer all 4 forms of online gambling; sports, casino, bingo and poker. 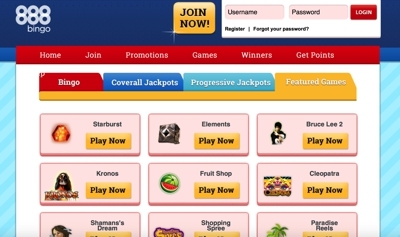 What’s impressive about the company is that they don’t really have a weakness in their offerings and as a punter, you could easily sign up to a company such as 888 and never need an alternative, no matter which gambling discipline you were wanting to play. 888 have been in the industry since 1997 and were originally set up as an online poker room. Whilst poker is still very much associated with the brand, it could be argued that they now have more successful casino and sportsbooks and it’s here where the company invest the majority of their time. They are based out of Gibraltar and are licensed by the Gibraltar Gambling authority for all forms of their online gambling holdings. They are also still owned by Avi and Aaron Shaked, who founded the company and decided to move them from their Antigua base to Gibraltar in 2006, which incidentally was also the year that they underwent a massive re-brand. The companies hard work has been recognised by several of the gambling awards committees over the years, with none more prestigious than winning Online Bingo Operator of the Year in 2012 by IGA Gaming Awards. The sports book includes a plethora of betting markets to choose from, but their shining light has to be that of their pricing structure. 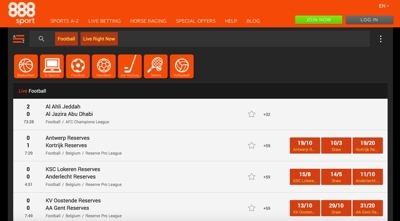 Over the last couple of years, various sites have reported that they are one of the most improved bookmakers in terms of pricing, which is a feature that should never be overlooked. On top of that you are getting an all-new mobile betting app and a live betting section that will rival any bookmaker in the industry. The casino is powered by Random Logic software, who aren’t the biggest name when it comes to casino software providers. But, this puts 888 in an exclusive position as it allows them to work closely with Random Logic to create games that they thing will work well for the client base. 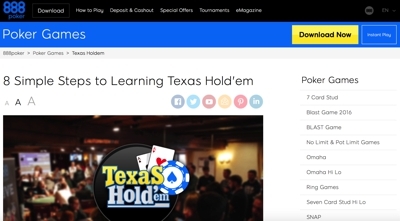 888 are one of few companies that are still running their independent poker network. Whilst this has positives and negatives, it does mean they are in full control of what’s going on and what games they want to run. Whilst you may think that a single network will have limited traffic, you’d be surprised to see that often games are running around the clock, especially the likes of Texas Hold’em and Omaha cash. The software can be downloaded or simply played via your browser on your PC. 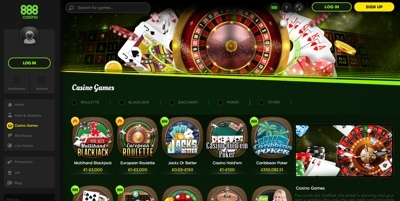 Alternatively, you can play on your mobile on their fully compatible mobile poker room. The bingo room is powered by Dragonfish, another fairly small independent network, which seems to be a running theme for 888. That ebbing said, you are still able to grab both 90 ball and 75 ball variants, along with a plethora of exciting side games to choose from.